Welcome to Bizzkidz Day Nursery! 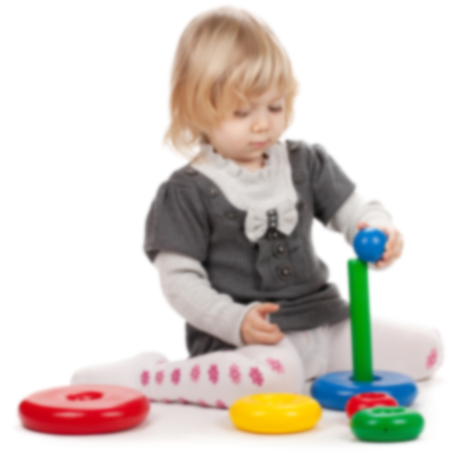 Bizzkidz Day Nursery near Egham, Surrey aims to provide your child with a home from home experience. By offering a safe, stimulating environment for your child to grow and flourish in the care of our qualified practitioners. Our children’s nursery has been re-designed and furnished to offer your child the best start on their learning journey. Our objective is to provide a warm, caring and friendly environment that you will be happy and confident to leave your child in our safe hands. The environment has been laid out to meet all the aspects of EYFS and to suit all the ages that we cater for and prepare your child for the beginning of their school journey. We aim to achieve a wide range of learning experiences for your child both indoors and outdoors. Everyone has different priorities and expectations for their child alongside different cultural and religious beliefs, this is why we emphasise that all children will be treated as individuals and we believe we can work together to cover all your child’s needs. We are registered by OFSTED, come along and visit us, we operate an open door policy, so need to book, just come along and see for yourselves, if we are the right Nursery for you and most importantly your child. Bizzkidz Day Nursery are part of this scheme. 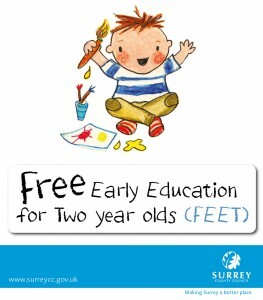 Free Early Education for Two year olds (FEET) offers eligible families up to 15 hours of free early education and childcare a week for 38 weeks a year. 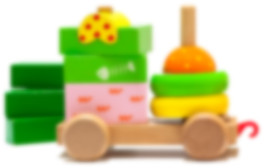 Looking for child care near Egham, Surrey? Wrap around care from Egham’s premier day nursery; Bizzkidz Day Nursery. We’re open from 08:15 am to 18:00 pm. Why not pop in and visit us? With a diet of fresh daily cooked meals and fun and exercise, we look after all our children’s health and wellbeing. 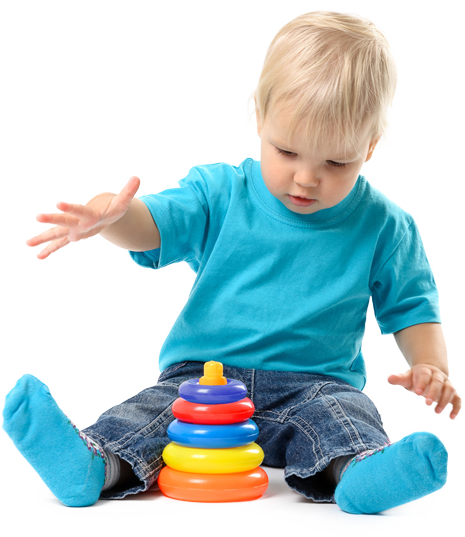 All our nursery staff are checked, qualified and have routine enhanced DBS checks. With key card entry and 24 hour recording CCTV, your child will be in safe hands. On every sensory level, the Bizzkidz Day Nursery’s layout and environment is designed to make your child feel happy and excited about their day. Flexibility in terms of meeting their needs, and yours. 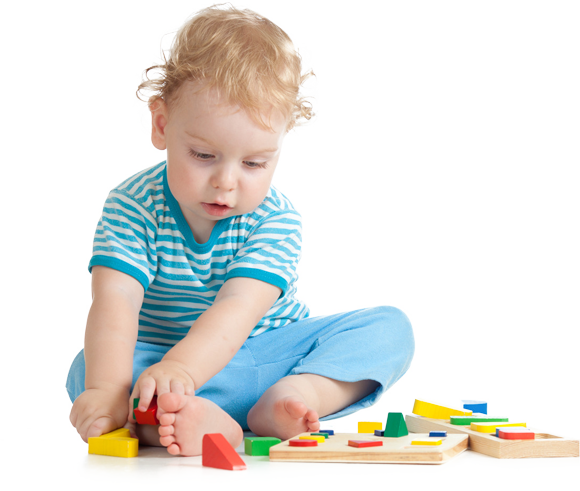 Bizzkidz Day Nursery aims to provide your child with a home from home experience. 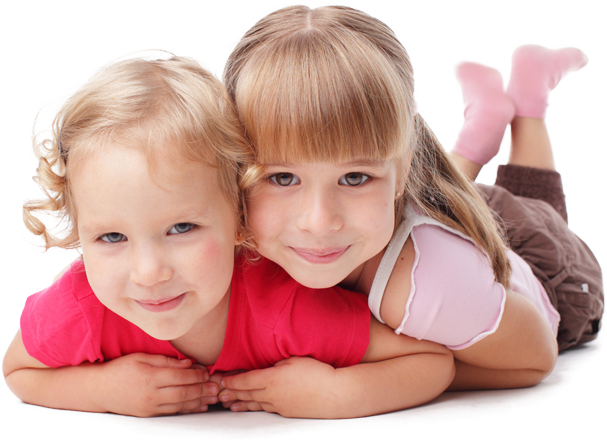 By offering a safe, stimulating environment for your child to grow and flourish in the care of our qualified practitioners.